Defending Camelot is a tower defense video game, similar to Plants vs. Zombies, developed for PCs and consoles . The game involves Arthur who use a variety of different warriors to prevent an army of undead and monsters from entering Camelot. 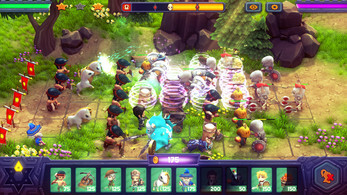 In Defending Camelot, players place different types of heroes and warriors (units), each with their own unique offensive or defensive capabilities, in a battlefield, in order to stop a horde of monster from reaching Camelot. The playing field is divided into 5 horizontal lanes, and with rare exceptions, a monster will only move towards the player's house along one lane. 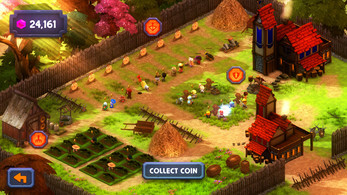 Planting costs gold, which can be gathered by famers. 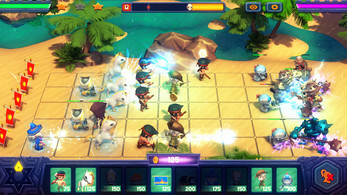 Most units can only attack or defend against monsters in the lane they are put in. 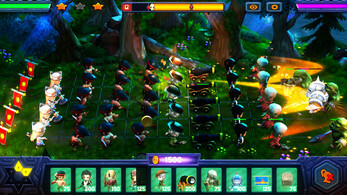 In later levels, players can purchase stronger units with different offensive and defensive abilities. The monsters also come in a number of types that have different attributes, in particular, speed, damage tolerance, and abilities. 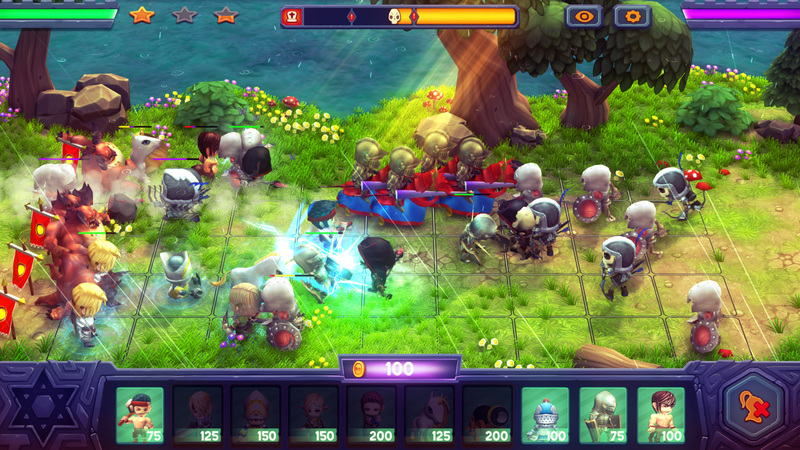 Monsters include those wearing armor, those who can jump or fly over units, big bosses. 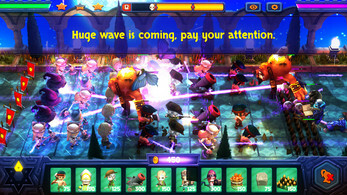 At various points, the player will be inundated with a huge wave of monsters. 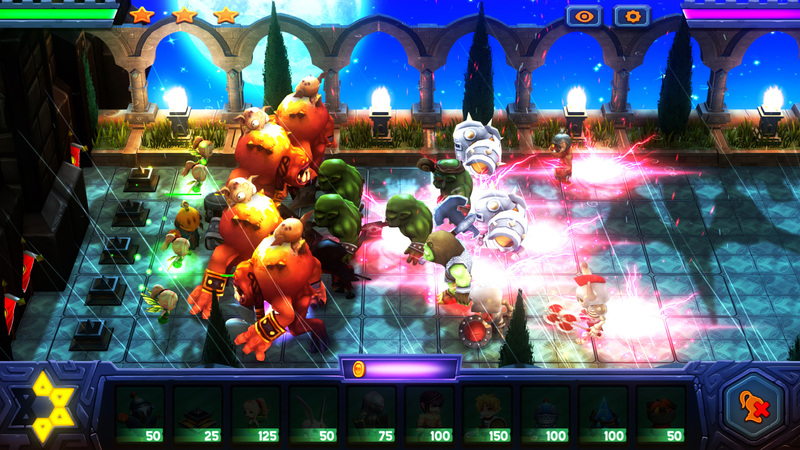 If a monster reaches the end of a lane, a knight group will shoot forward and destroy all the monsters in that lane. 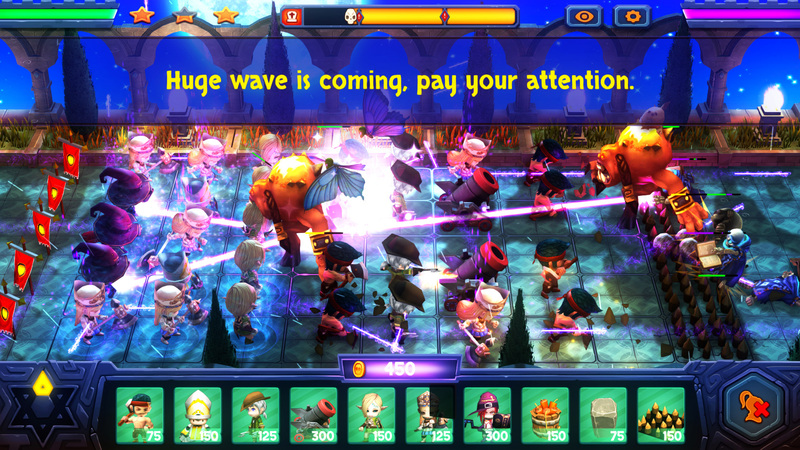 However, if a monster reaches the end of that same lane for a second time, it will reach Camelot. 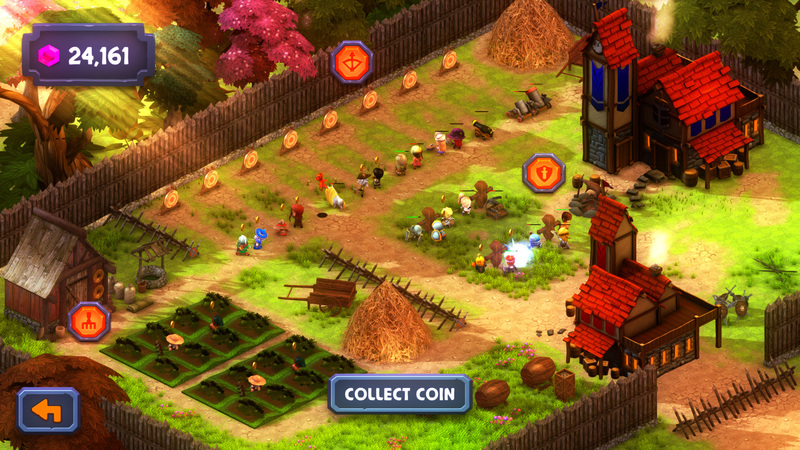 When this happens, the game will then end and display the Game Over dialog box. 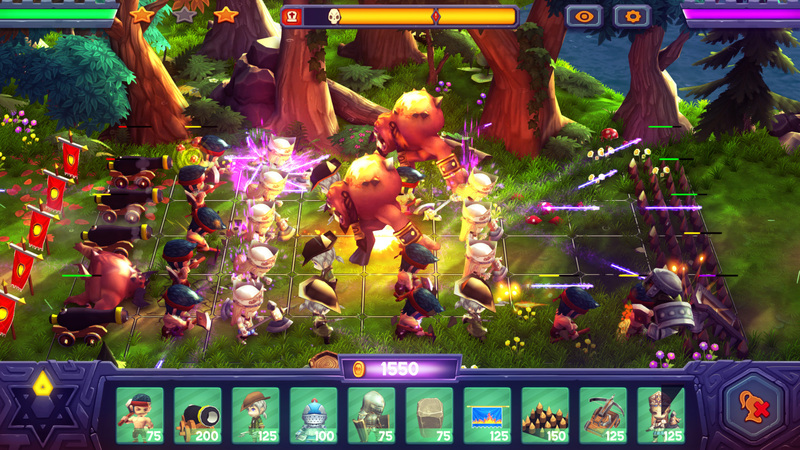 I think this game might just not be up my alley. It seems really grind intensive and every time the combat starts to pick up, the round ends. It looks and sounds amazing though! Probably just a matter of taste.